A former Buddhist monk named Tenzin Mariko has spent years as a monk and might as well climbed mountains higher than her homeland Tibet. 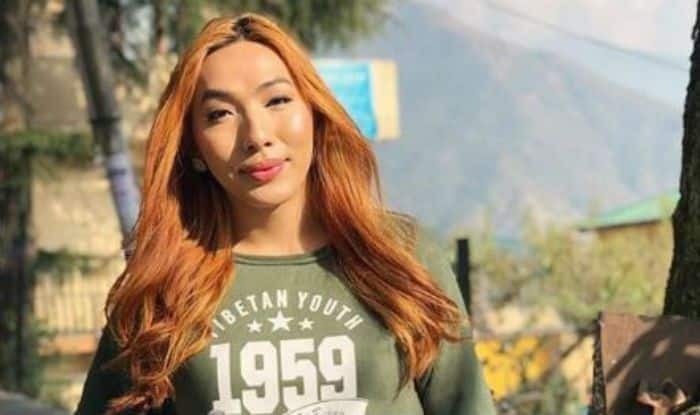 Now, her monk journey has ended and she has become the first transgender model among the Tibetan community in exile. She was born as a male, Tenzin Ugen and was one among six brothers. Her parents moved to India in the 1990s and stayed in Himachal Pradesh. Talking to Times of India, she recalls that at the age of 9, she was attracted towards the female things but she was told that male is expected to behave differently. She was then sent to a monastery to become a monk but even that didn’t help to end her feminine instincts. She gradually started embracing what came to her naturally and stood out even in her monk’s grab. She recalls the moment she decided to undergo the surgery. In 2014, her video dancing in a woman’s clothes went viral in her community that literally shook her life and so she decided to come clean. In 2015, she introduced herself as a dancer at the Miss Tibet pageant in Dharamshala. It was a success for her and since then she has never looked back.